Warner haven’t said which team’s are seeing the cuts, whether it’s specifically Infinite Crisis or Lord of the Rings: Online, or possibly broad sweeping cuts across the whole studio. Warner have also kept quiet on the exact number of people who will lose their jobs. According to Gamasutra, a source has said that 80 people lost jobs in the layoffs. 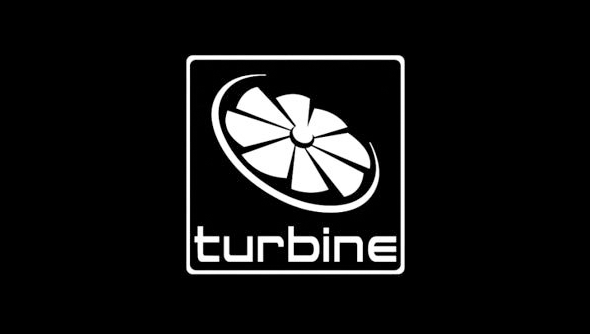 Turbine’s LinkedIn page states that the studio employs 370 staff, so to lose 80 people in one go is a significant portion of its workforce. Gamasutra’s source says layoffs were to focus the studio on mobile development. This isn’t the first time Warner have downsized Turbine. Staff were also let go in February of this year.